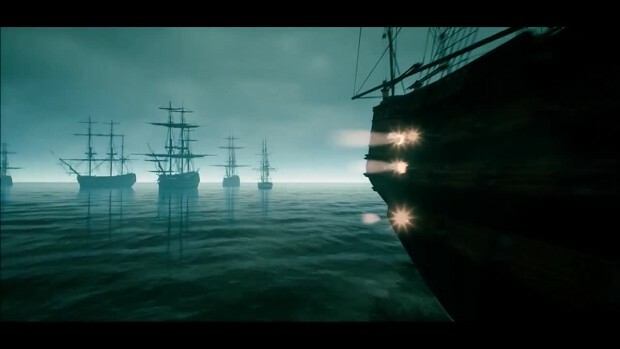 Lands Unknown is a cinematic historical RPG set in the early 1800s, the end of the Age Of Sail. The world is vast and detailed, everything is historically accurate, and cities are realistically scaled. The game mainly focuses on exploration and sailing, but there are many ways to play. Get a fast, sturdy ship and sail to India for silk and spices. Explore the American West with nothing but your horse. Become a pirate, capturing merchant ships. Lead camel caravans across the desert, fighting sandstorms and other dangers along the way. You could even lead an expedition to the South Pole! The game will feature 50 or more ship types to choose from, 50 or more cities to visit, and a massive, part procedural, part handmade Earth to explore. All of this and more will be brought to life with beautiful, film like visuals and audio. Screenshots, gameplay videos, and a free demo can be found on the Kickstarter page. The announcement trailer of Lands Unknown. 100% ingame footage.